Brockhampton’s Kevin Abstract recently released the new single “Big Wheels” and on Thursday he packaged it with two more songs, “Joy Ride” and “Georgia,” under the name ARIZONA baby. Going by his recent Instagram teaser, this appears to be the first in a series of three EPs. The new songs were all produced by Jack Antonoff and Brockhampton’s Romil Hemnani, and like “Big Wheels,” the two new songs should appeal to fans of Brockhampton’s art-rap. “Joy Ride” is a kinetic, horn-fueled soul song, and “Georgia” is melancholic and R&B-tinged. 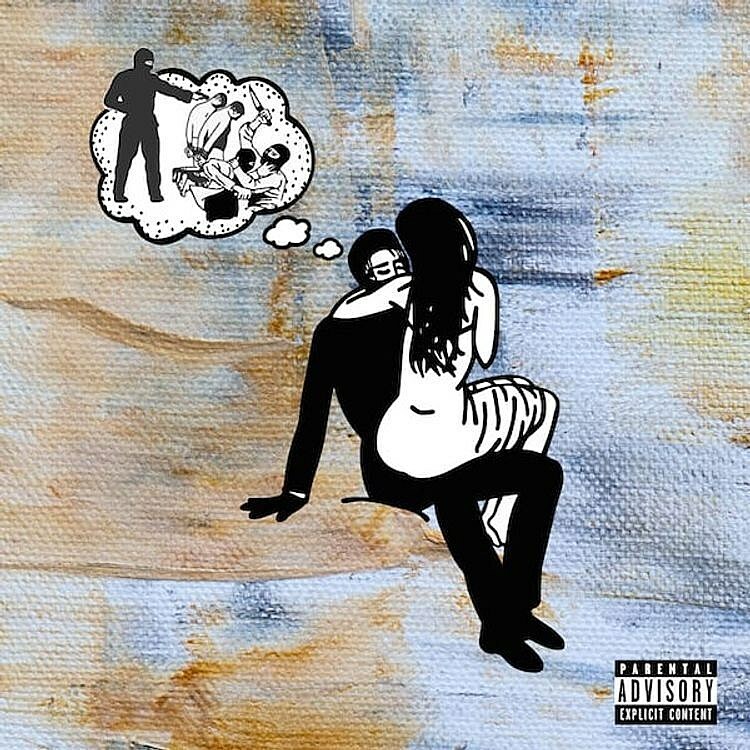 Supa Bwe’s Just Say Thank You EP is out now, and among other things, it includes the song “Rememory” featuring fellow Chicago rapper Chance the Rapper. Both rappers are more in singing mode on this one, and the melancholic, atmospheric backdrop matches that well. UK rapper slowthai teamed with jazz keyboardist Kamaal Williams and experimental pop artist Grace Acladna for a cover/rework of Portishead’s “Glory Box,” which slowthai added his own rapped verses too. Grace sings the chorus, and the whole thing is pretty cool and far from your average cover. Chance the Rapper and his “Mixtape” collaborator Lil Yachty for this new freestyle. Yachty starts things off, and then Chance comes in with a deceptively sleepy flow and more than a few memorable one-liners. The Internet guitarist Steve Lacy has shared his first new music since 2017’s Steve Lacy’s Demo. The Internt tweeted, “2 solo albums finished  1 this month. 1 next month.” Perhaps this is from one of them. Montreal producer Kaytranada is gearing up to release a new album, and its latest single is “Dysfunctional,” which features Nigerian-American R&B duo VanJess. Kaytranada offers up a clattering, bass-heavy, head-nodding beat, and VanJess’ lush voices sound great over it.